Click on the bars below or explore any of the options in the menu bars at the top or bottom of the page. Purchase Fete d'Or Tickets Here! 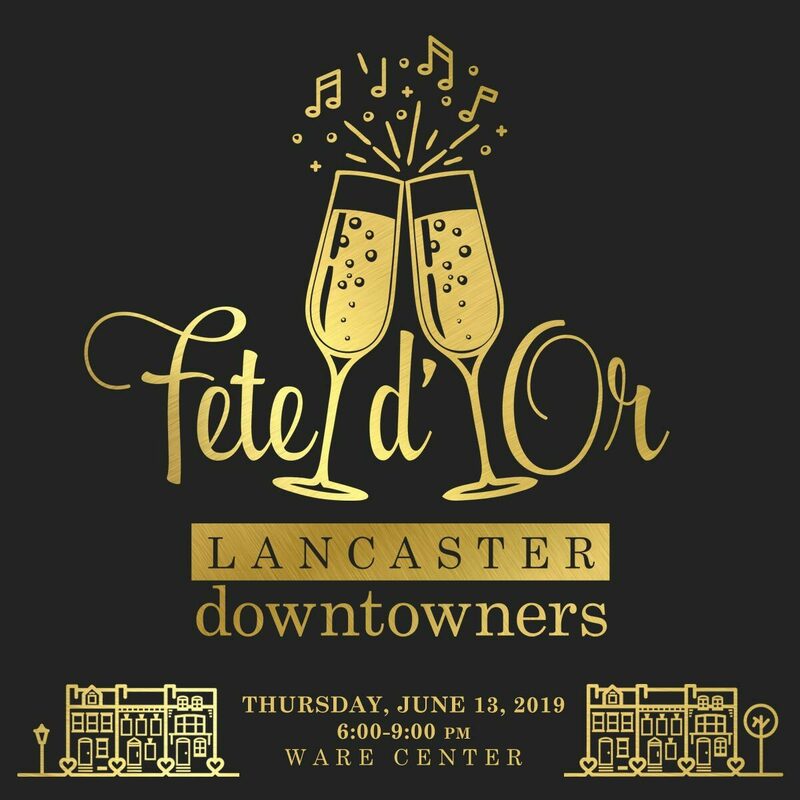 Lancaster Downtowners is a network of people who share a common passion for downtown Lancaster as the community of choice for their retirement years. Downtowners includes individuals who have already retired and are living in the city, others who anticipate living downtown for their retirement years, and younger people supportive of the Downtowners initiative. 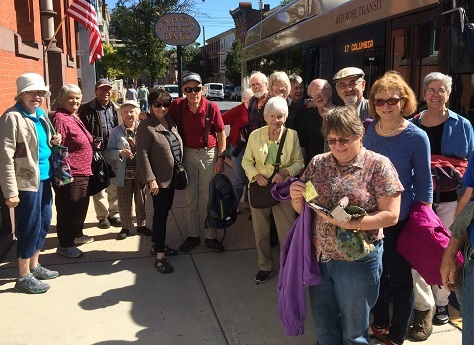 an intentional retirement lifestyle connected to the Lancaster city community. contributing to the vitality of the city through professional work, volunteerism,civic leadership and economic investment. personal development that nurtures mind, body and spirit and promotes peacemaking and right relationships with community and environment. aging in place within an intergenerational community. Downtowners are organizing to provide cost effective services for themselves and others who desire to remain in their homes and urban neighborhoods rather than move to more conventional retirement communities. Why Should I Join Downtowners?